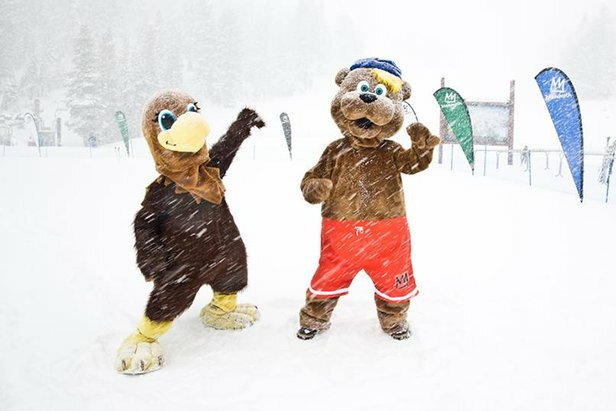 Mammoth Mountain mascots doing some snow-dancing. Hit the slopes with some of the best conditions of the season with the five feet of new snow that fell last week and another five to seven inches that fell this week. Take advantage of great deals from Mammoth Lakes and Southern California's Mountain High, as well as a great event at Homewood this weekend. Book your trip to Mammoth Mountain and fly for free from San Diego or LAX with any three or more night stay at a participating Mammoth property. Save up to $244! Mountain High announced they will be closing early this season, but the resort will be selling $45 adult lift tickets through the weekend. Homewood will play host to their 2nd annual rail jam on Saturday, February 22nd, which will feature a jam format competition, live music, drinks and local vendors. 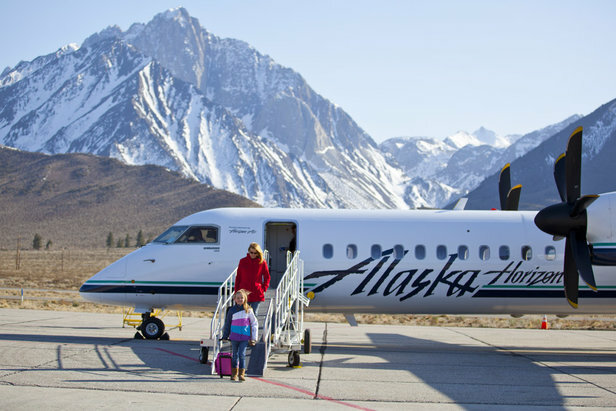 Fly to Mammoth Lakes from LA or San Diego for free with any three or more night stay.